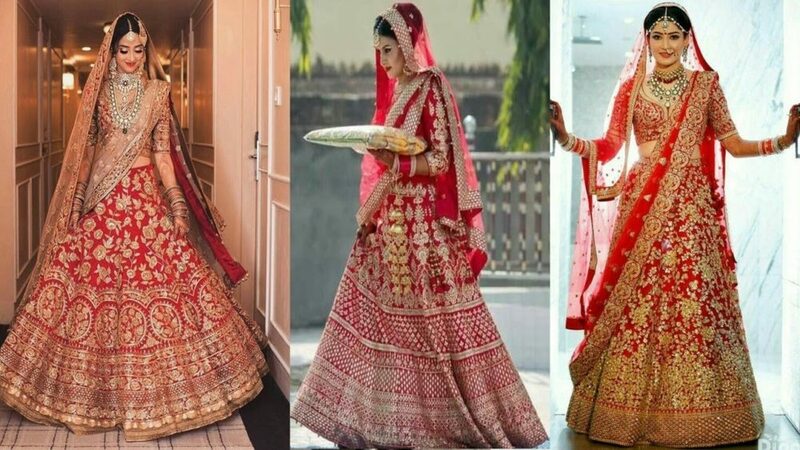 How To Care For The Bridal Lehenga Before And After The Wedding? C&FLeave a Comment on How To Care For The Bridal Lehenga Before And After The Wedding? How to Build Client Relationship? The Bests in The World, Seriously? © 2016-19 Click And Fab All Rights Reserved | Theme: News Portal by Mystery Themes.